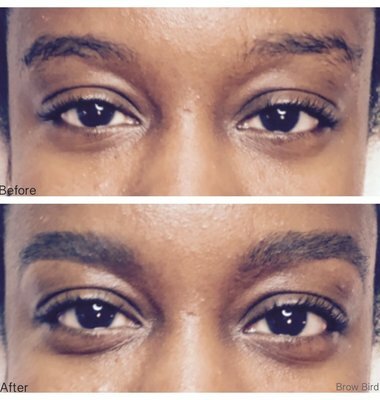 Brow Bird is a special place for expert brow shaping, full body waxing and holistic skincare. Don’t you hate it when someone you may know just assumes to know something about you without that actually being the case? It doesn’t feel good to be misunderstood! We feel the same way and this works both ways! 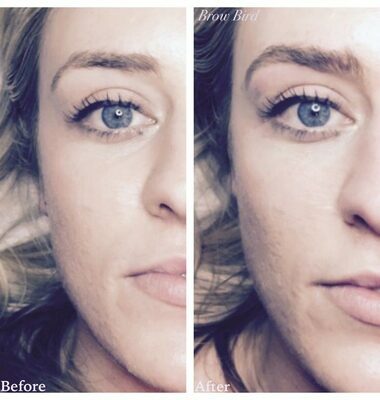 There are a LOT of things that make us different at Brow Bird Spa, and this also makes us uniquely the best! We understand that it could uncomfortable and not "ok” to assume and we definitely don’t want anything to be a surprise so... PLEASE READ! 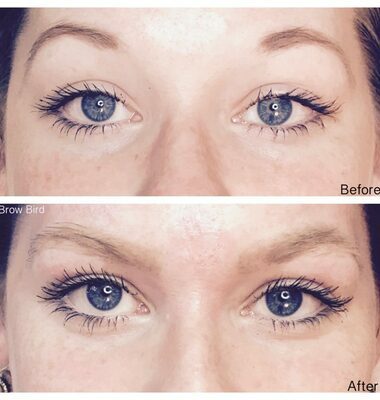 Brow Bird Spa's mission is provide quality services for the sophisticated, educated consumer. 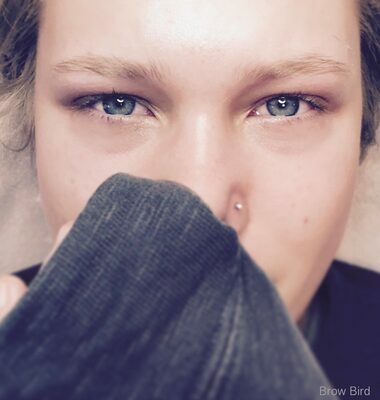 If this is your first spa service or your 1,000 treatment we aim to provide the best results possible authentic to Brow Bird Spa. The elevated attention to detail, along with continued consumer education, your services are always specifically customized by a Texas state licensed, highly trained and practiced professional. At Brow Bird Spa we operate in many different ways than what you may anticipate or assume! This makes us extremely focused and proficient and ultimately it’s for your complete experience with your shared time with us. Receptionist: We don’t have one. And you don’t need one - you are technically savvy right now just using your phone! Your access is online and everything you need is here - instead of telling someone something to translate you can just pick freely... anytime! When you think about it do you really want to speak to a receptionist who will up-sell you on a service(s) he/she probably doesn’t even receive? You know what you want... just read and select. Don't worry the if service you selected is not the "best match", try to make the best selection(s) you can! Once in with your hired licensed professional she/he will verify and assess the treatment selection is going to give you the best desired results. 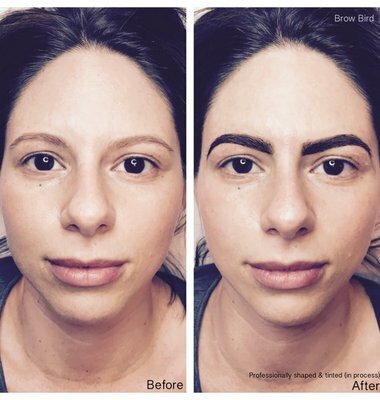 And let's face it, Brow Bird Spa licensed professionals can give you better advice than any sales person or receptionist possibly could - we always have your best outcome in mind! 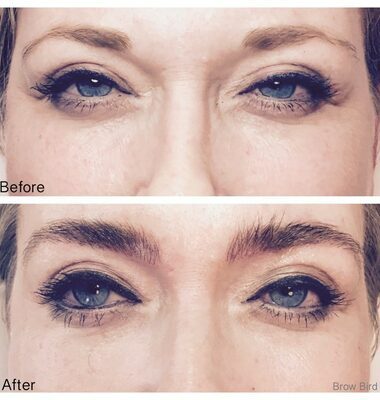 Scheduling: Access to Brow Bird Spa scheduling system is made available to you 24 hours a day - and it's super easy. Simply create an account using your email address. If you use Instagram or Facebook it’s just like logging in there except the info isn’t public - it’s your private account and it details all of your booking history for your ease and access! 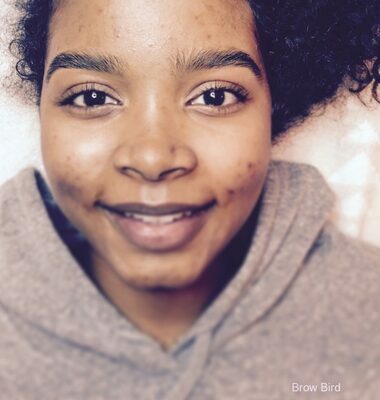 Brow Bird's Spa is specifically designed to empower you with scheduling freedom and accomplish our goal of giving YOU the most successful treatment(s) possible. (Yes you can book more than one, or two, or three for yourself - select each one and the booking system will find the entire block of requested items!) Advanced reservations hold a time frame with a licensed professional just for you! Please note: *Please plan to arrive at least 10 minutes prior to the scheduled appointment time to complete any paperwork and/or get settled. If a service begins late due to a client’s delay, the service will still end at the originally scheduled appointment time. If you arrive 9 minutes or more late for the scheduled time, your appointment will be considered a "no show" and you will need to reschedule. Please see our Policies tab for further details. Environment: We have a secure entry system to our facility - entry is granted per person, per reservation. When you arrive just let us know - press the door bell and take a seat if available (your licensed professional will be alerted and will greet you to begin your reservation). While you wait please prepare your phones to enter - Brow Bird Spa is a cell phone free environment (the spa doesn't have phone interruption either). You may or may not see other clients as they are enjoying a massage, facial, or waxing service but we request in advance respect of this space! We aim to provide a tranquil space where you and other customers can truly relax, recharge and enjoy - Brow Bird a spa! *Please see our Policies tab if you have questions about bringing your husband, a friend or kids the answer is consistently and respectfully "no"... Your service reservation is for us to focus on YOU! To be overly transparent, this is a spa: No phones, no children, no pets, no busy reception area! Exclusive, private spa focused on the service(s) requested and executed by a Texas licensed professional. Silly question....who doesn’t want your hired professional to focus on just you? (Need chaos and noise? So sorry but it's good to know now Brow Bird Spa is not the place for this!) So let’s make it easy, let's make it the best, it is already set up to be that way and to your ultimate, continued benefit as a client! Service questions: Each service has a detailed description of what it entails - please see the service menu for this information. If booked incorrectly the service will be amended and corrected but for obvious reasons booking a lip wax cannot be changed to a leg wax or facial as time allotted is not possible. 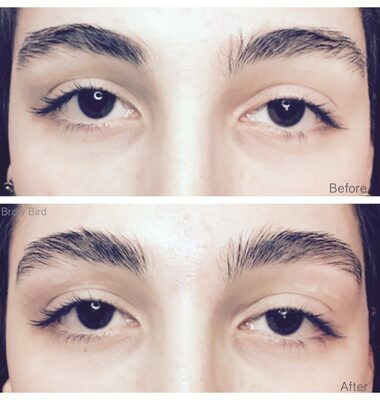 In a society that is constantly inundated with distractions we welcome you to make Brow Bird Spa your special retreat, as it is ours as your professional staff as well! 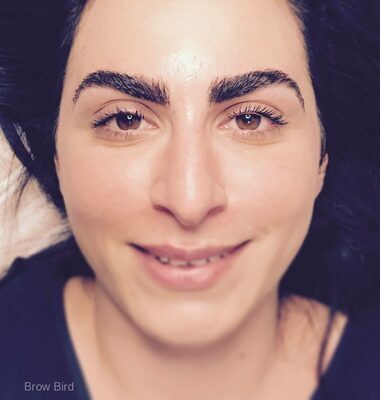 Brow Bird Spa has highly skilled professionals and specially designed treatment spaces that embrace serenity where you can truly relax, reconnect and be revitalized. 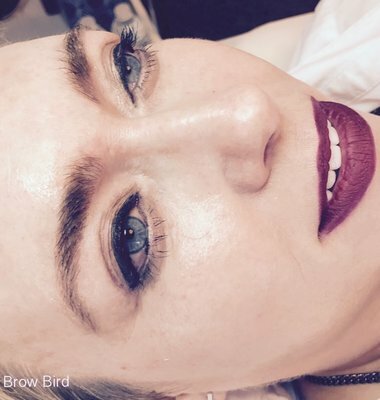 Brow Bird Spa is know for our legendary eyebrows! 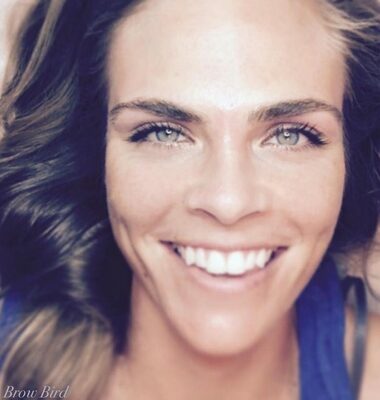 Just like adding the final touch of lipstick... the brows need attention too! 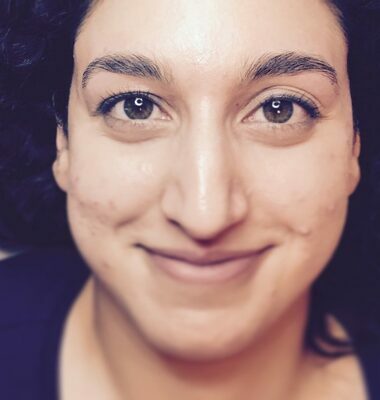 They frame the eye (and should frame the entire eye) and highlight the brow bone. 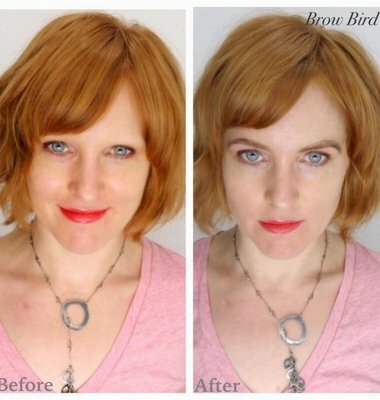 Having the correct brow shape can transform the face and bring out cheekbones almost an instant face lift. 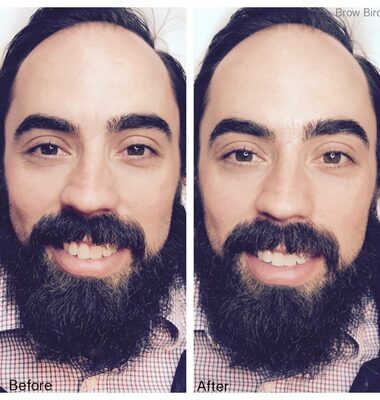 Where ever your brow shape is "currently" there is always something that can be done to better your brow. 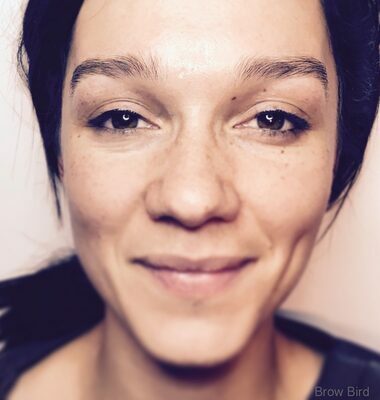 We always want to improve the brow shape and having your brow waxed or shaped it should improve each time - It's just your face! 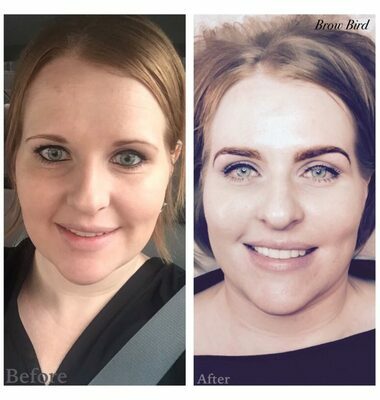 Daily Inspiration... REAL progress, REAL Brow Bird clients!